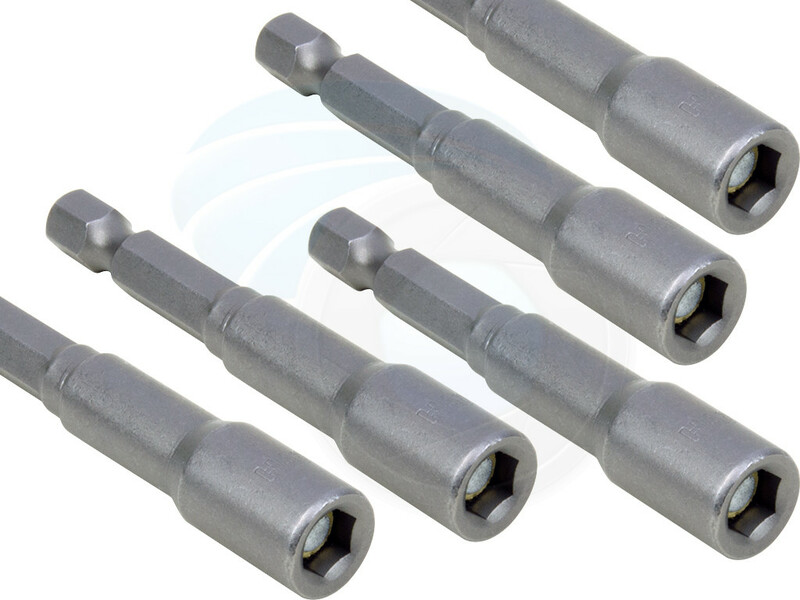 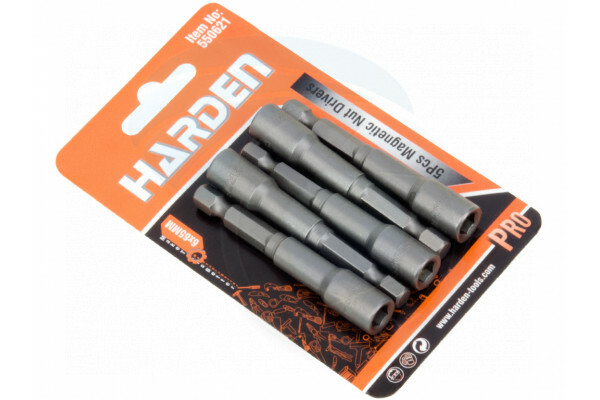 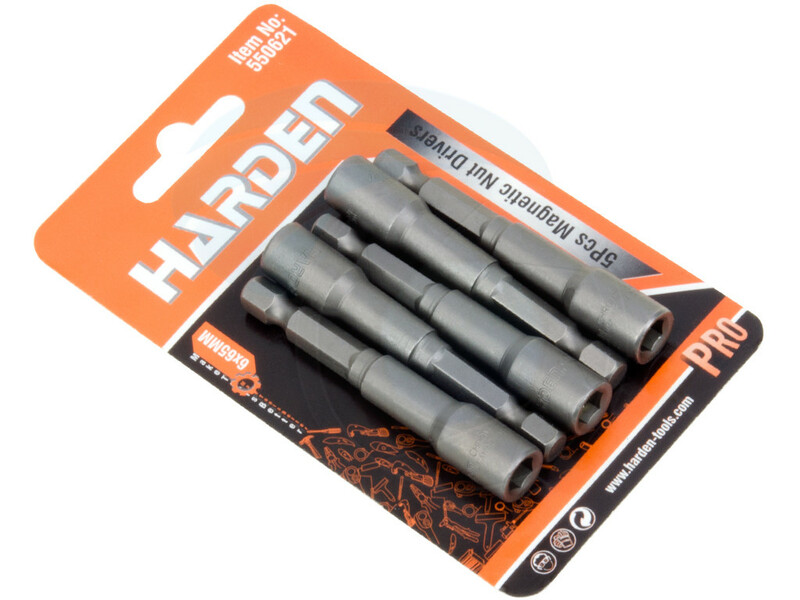 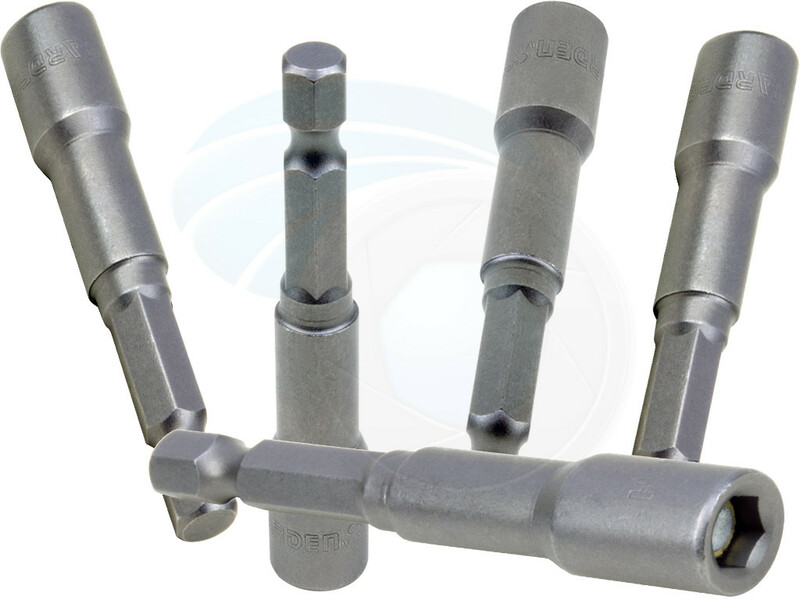 Professional grade 6x65mm 5pcs pack magnetic nut drivers with quick release shank. 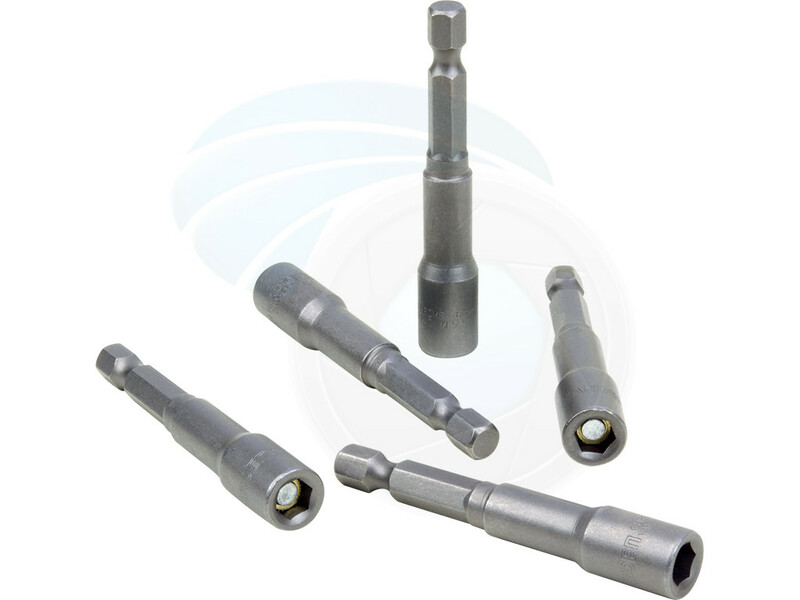 Those nut drivers designed to fit most power drills and cordless screw guns. 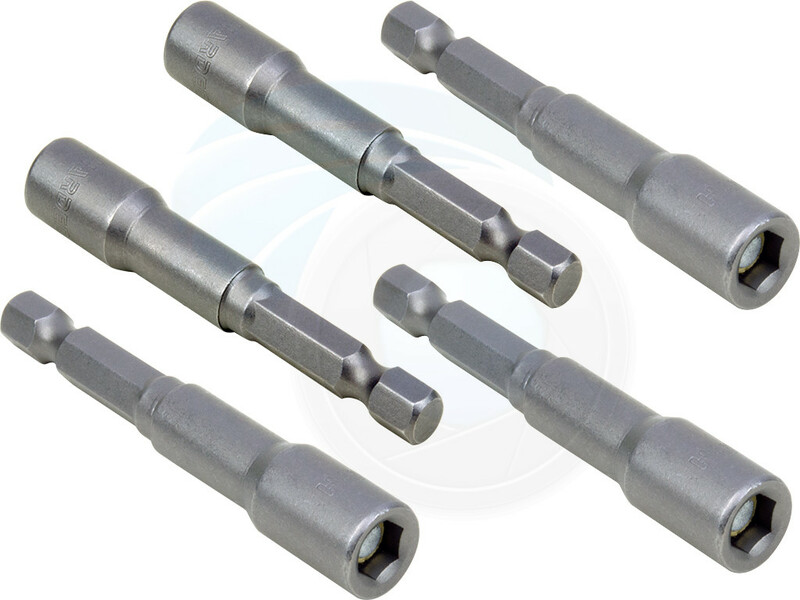 Each bit equipped with powerful magnet that is able to keep nut or bolt inside the socket for easy one hand operation.